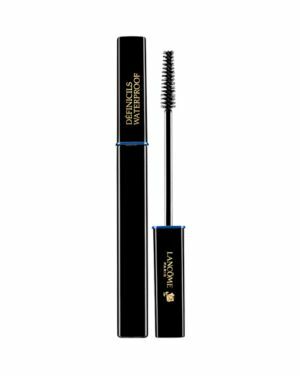 10 Best Mascara Products You Need To Try ASAP For The Best Lashes – We’re talking those holy grail mascaras with wands that grab and coat every last lash. 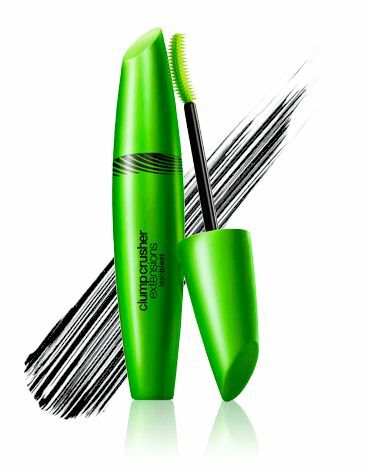 Formulas that let you layer without clumps and give you the volume, length and definition you crave all day long, without smudging. 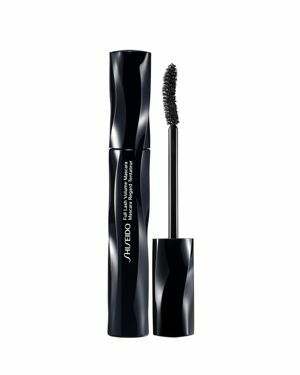 The list includes the latest and greatest clump-free formulas with genius, futuristic-looking wands as well as tried-and-true classics.